Catch Meadow Cottage: Thanksgiving Day! 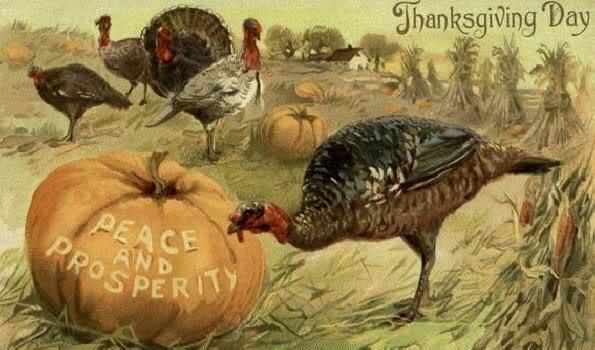 Happy, Healthy and Joyous Thanksgiving! I am so thankful for your continued support and encouragement.